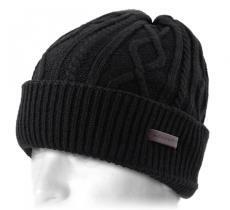 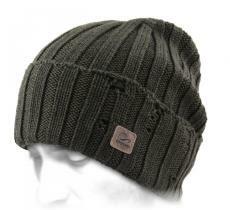 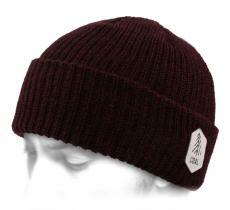 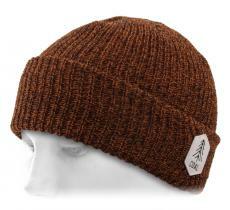 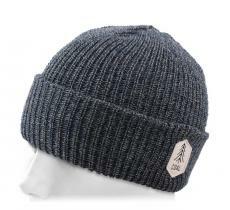 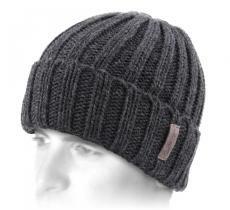 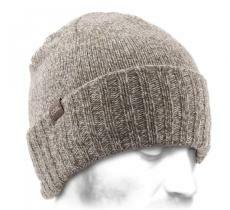 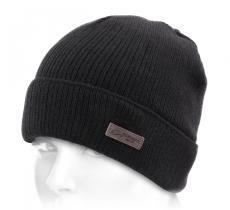 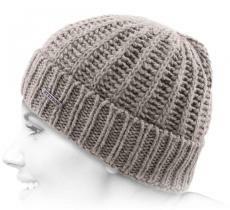 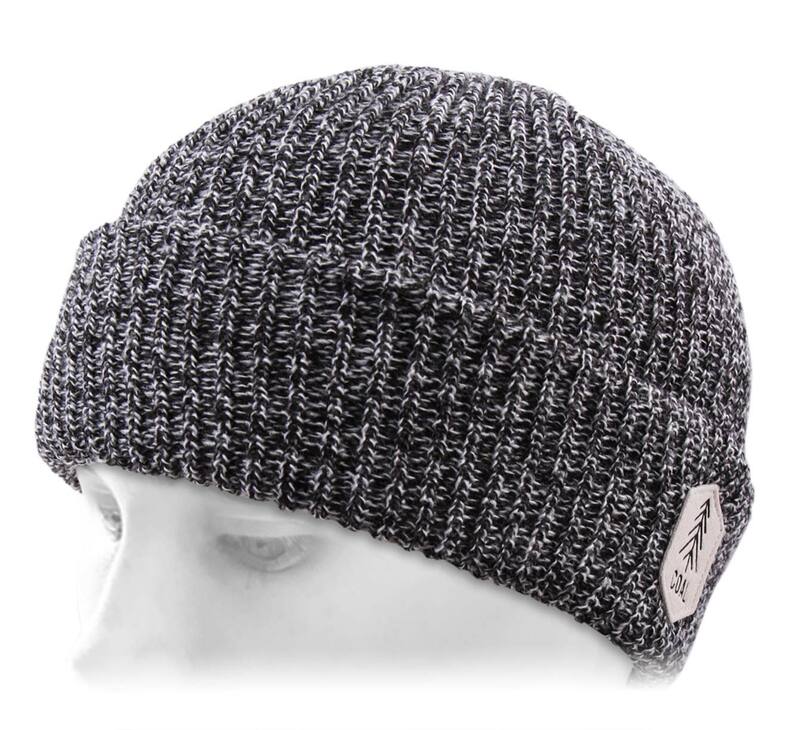 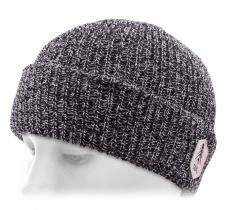 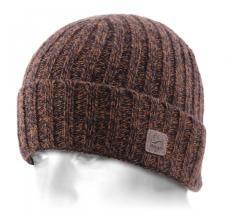 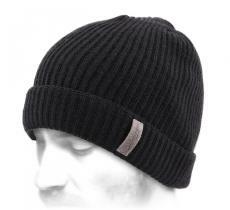 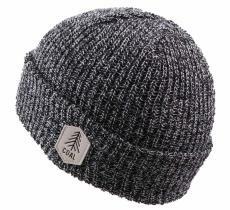 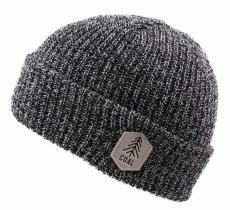 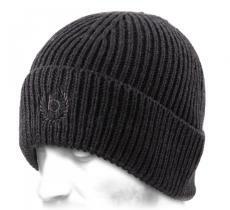 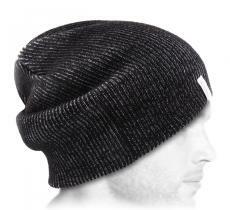 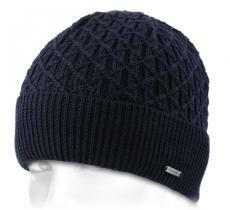 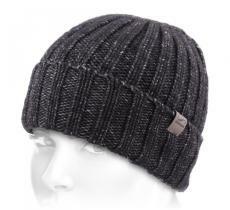 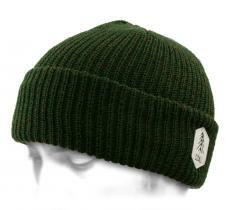 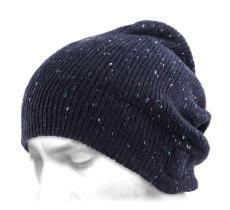 Adopt this short beanie knitted with acrylic threads. 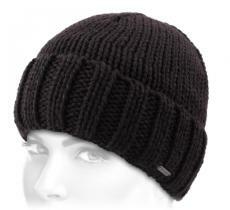 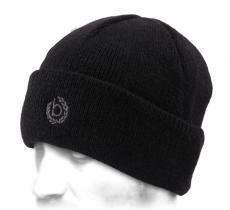 A making that gives it a thin and soft aspect; ideal to protect you against the thermometer low temperatures. 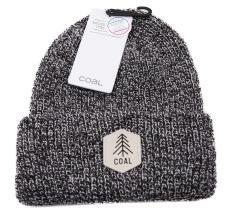 You will be seduced by the efficiency of this docker from the American brand Coal: the big specialist of the game! 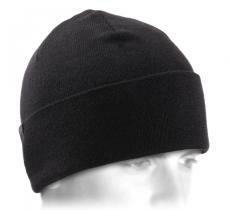 Discreet, it is an accessory that will be very useful whether it is used sole or combined with a helmet, for example.